LinkedIn doesn't want to overlook the growing U.S. freelance workforce, so it released a new tool, called ProFinder, that's designed to match independent workers with businesses seeking their services. LinkedIn today unveiled a new marketplace designed to help freelance professionals find consumers and small businesses in need of their services. LinkedIn ProFinder aims to deliver similar value for independent workers to what full-time professionals get on the social network. "The freelance economy is on the rise," wrote Vaibhav Goel, group product manager at LinkedIn, in a blog post. "The number of freelancers on LinkedIn has grown by nearly 50 percent in just the past five years. As the workforce evolves, we, too, are evolving to ensure we're creating opportunity for the expanding sector of professionals looking for independent, project-based work in place of the typical 9 to 5 profession." After a business submits a freelance work request, LinkedIn sends it to the "most aptly qualified professionals," starting with people in their networks or extended networks, and businesses receive up to five detailed proposals in response. LinkedIn doesn't plan to compete with established marketplaces for services such as home improvement or repair. It wants to serve "white-collar freelance professionals" who are looking for short-term gigs or new business leads. ProFinder, which was launched as a pilot program last October, initially includes more than 140 service areas, such as design, writing and editing, accounting, real estate, and career coaching. During the pilot stage, the platform amassed more than 50,000 freelancers, each of whom were handpicked by LinkedIn based on their expertise and recommendations. LinkedIn crunched its numbers prior to launch and found that Florida, Texas and Colorado had the highest freelance growth rates in the country during the last year. However, the highest concentrations of freelancers are on the East and West Coasts, according to a LinkedIn analysis of its member profiles. The amount of freelance workers in the healthcare and pharmaceutical industries also spiked. 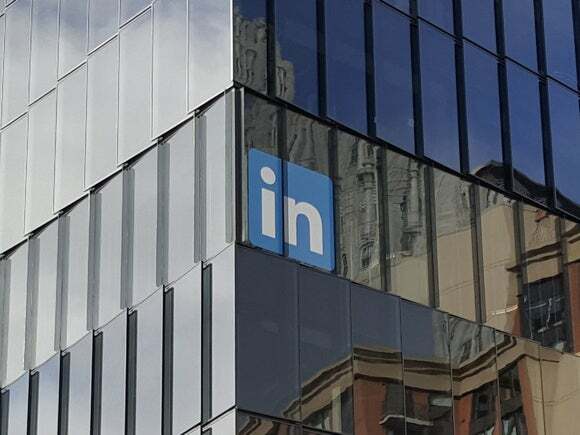 Both sectors saw more than 50 percent growth in their freelance workforces during the past five years, compared to 21 percent growth for non-freelance workers in the industries, according to LinkedIn. ProFinder is currently available only in the United States.